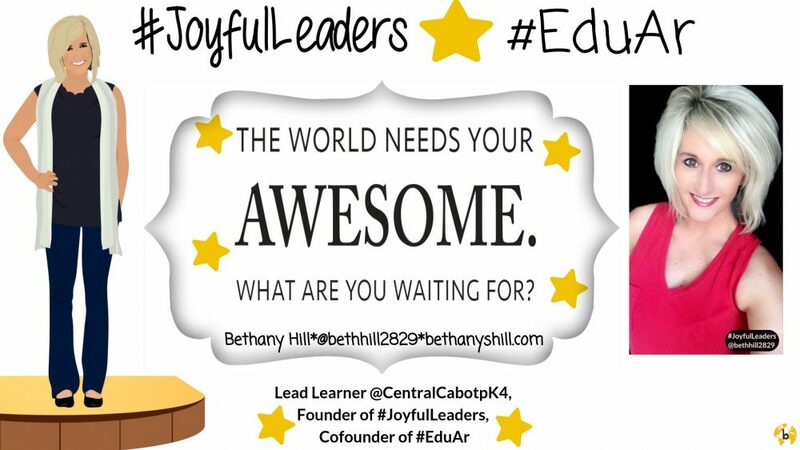 The following post is written by Bethany Hill, lead learner at Central Elementary. 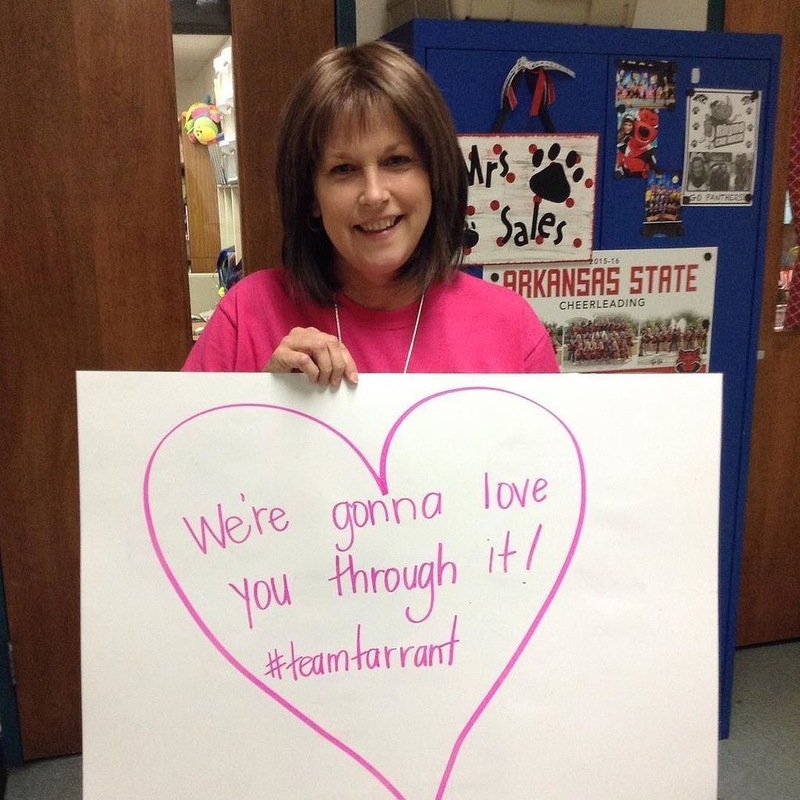 It is dedicated to Renee Tarrant, first grade teacher at Central Elementary, because she was the inspiration. Her one word for 2016 is “thankful”, and she reminds us each day that there is always something to be thankful for. Schools are in the kid business, and in many ways we run as a business would function. There is a budget to follow, bills to pay, grounds to care for, and people under supervision of leaders. Within those people are leaders of classrooms, teacher leaders, paraprofessionals, food service, custodians, and the clients…OUR kids. We are in the kid business, but we are more than a place of business…we are a family. We have celebrations and struggles, and we have ups and downs. When people are hurting, we work on helping them heal. If someone is in need, we do what it takes to provide. When someone is sick, we encourage and feed them! Many may argue that a business must place emotions and personal connections aside in order to focus. Our school family thrives on personal connections and emotions. Love lives at the center of us, and flows from our people each day. Our kids see us take care of one another, and this speaks volumes to them. 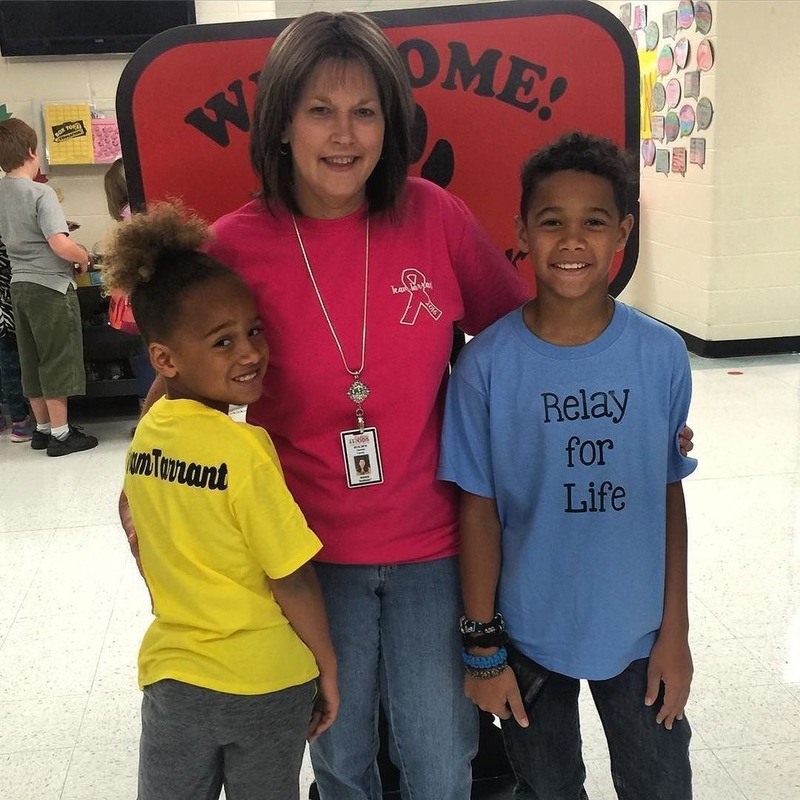 Our most recent family struggle began in late February, when I learned that one of our teachers was diagnosed with breast cancer. She kept this from her school family for some time, fighting a battle we were unaware of. Each day this woman came to school with a smile on her face; one for each person she passed in the hall, and one for each child in her classroom. She stood before her kids day after day, teaching them, loving them, extending patience to them. She never once wavered from her role as a first grade teacher, team member, and coworker. The day I found out about her diagnosis, I immediately began questioning myself as a leader. How could I not have seen that she was hurting, worried, and not feeling well? How did I miss this? I began thinking about all the days she came to school knowing what she was facing, and we had no clue. I sat in awe, thinking about how I could never do that. I am not strong enough to do that. I was simply blown away by her strength and her courage. The time came for this teacher to share her news with the staff. She approached me before a faculty gathering, and asked me if I could give her a few minutes to talk to the group. We made a plan for her to speak at the end. Her number one request was that I couldn’t touch her or look at her when she spoke, because she would cry (she knows me well…I struggle with NOT hugging people). I promised to do my best, and we carried forth with the meeting. When the time came, I looked to her, cueing her to begin sharing. About 30 seconds went by before I was sitting at her feet, holding her hand (it was just a promise I couldn’t keep!) as she shared her news with our school family. There were tears, hugs, and yes…some laughter about her being too stubborn to lose this battle! 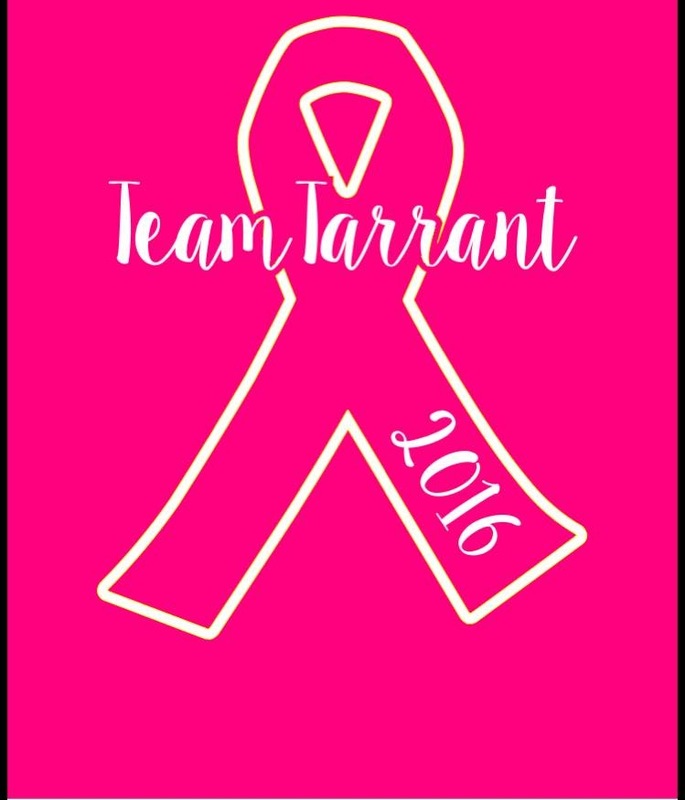 Our family gathered around her, and from that moment we were #teamtarrant. Now it is May, and she is a survivor. She is winning this fight. Her hair has thinned, and some days she is tired, but she is winning. She is prevailing. She is a SURVIVOR. Her family is here for her, and we will love her through this. In turn she is serving as an inspiration to us. She is proving that there is always something to be thankful for. She is living proof of courage and will to thrive. She is still the same loving, caring, nurturing teacher each and every day. Her kids are so blessed to have her as a teacher. We are blessed to have her as a friend and coworker. We are blessed to have her as part of our school. There is nothing more important than family. We love each other, we hold each other accountable, we keep our school a positive place to work and learn. We do that for our kids each and every day, but we also do it for each other. When one of our family members is down, we pick up the slack to make sure it doesn’t last long. That is what families do. That is what professionals do. We love each other. Our kids need to see that each and every day, and they do. As the lead learner of Central Elementary, I am so thankful and blessed to be able to say that with no doubts in mind. It is just how we do business every day, and it’s the best business I can imagine. This entry was posted in Edcucation, Empathy, learning environment, Relationships, school culture and tagged #oneword, Education, Relationships, school culture. Bookmark the permalink.